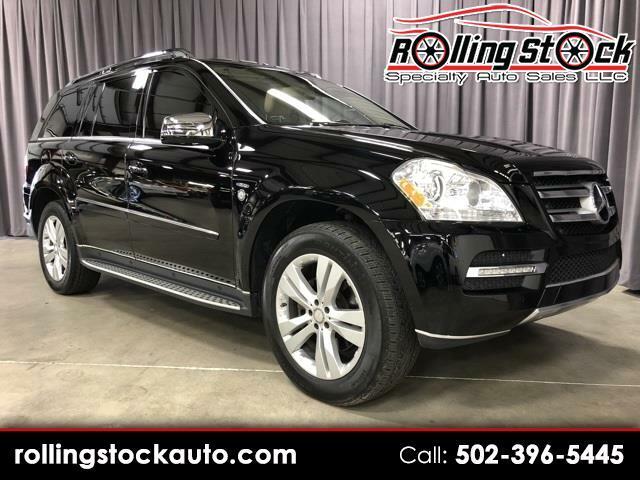 2012 Mercedes-Benz GL 350 BlueTEC 4 Matic - Local 2 Owner New Vehicle Trade In, Clean Carfax Report with Documented Dealer Service Records and All Service Is Up to Date. This One Is a Non Smoker and Garage Kept and It Shows the Previous Owner Really Pampered this One. Loaded with Factory Options Including Panoramic Roof, Navigation, Heated Seats and Much Much more. Contact Cary Donovan 502-396-5445 and Schedule Your Appointment to See This One On Display at My Louisville Indoor Showroom.